Photo of a DB-25 female connector to 26 pin ribbon cable plug. This cable is for use with the 26-pin ribbon cable connectors on many PMDX interface boards. 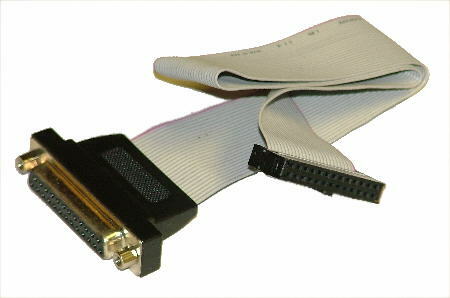 When plugged into the 26-pin ribbon connector they will present a DB-25 female connector with the normal IBM-PC parallel printer port pin assignments. 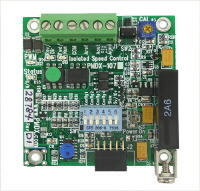 PMDX boards that come standard with a board mounted Centronics or DB-25 connector DO NOT require this cable for normal operation. 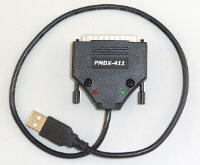 This cable is useful when the regular connector is not accessible due the location of the board or because a DB-25 is desired in place of the Centronics connector on some PMDX interface boards. 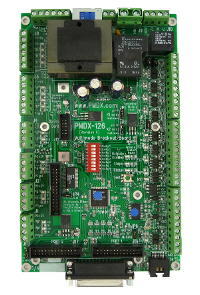 It is also used with the PMDX-126 or PMDX-125 when connecting to two standard parallel ports. This cable is 6" long between the connectors. See PMDX-DB25Ribbon-18 for a longer one.